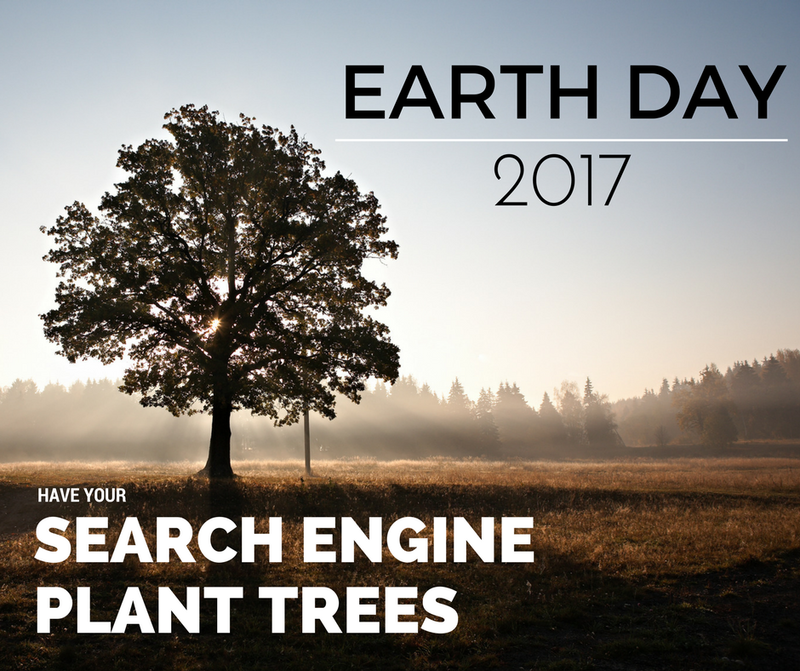 Earth Day 2017 - A Search Engine that plants trees? It's HERE! That's right. The Title said it. In this Blog Post I will briefly discuss the Search engine Ecosia. Never heard of it? Well that's probably because it's a search engine with a twist! Ecosia prides itself on using the income generated by the ad revenue on its website to plant trees, actual REAL trees! They currently have four different projects and continue to grow(pun intended) daily. All searches are powered by Microsoft's Bing Engine and are enhanced with Ecosia's own algorithms to provide additional Environmental search results and info. Perfect for a day as today and They have made it very easy for you to add the search as your default search engine. 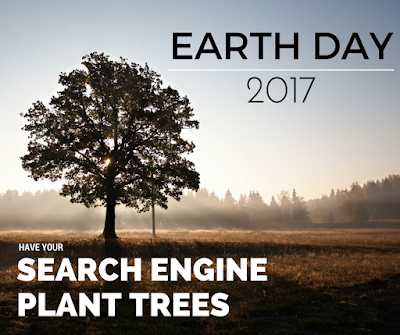 There is even a Simple browser extension available that keeps track of how many trees you have helped plant. For all those Earth Loving Teachers and students out there, this might be THE best way you can contribute to a greener and better Earth by doing what you already do! Surf the internet and Search for content!